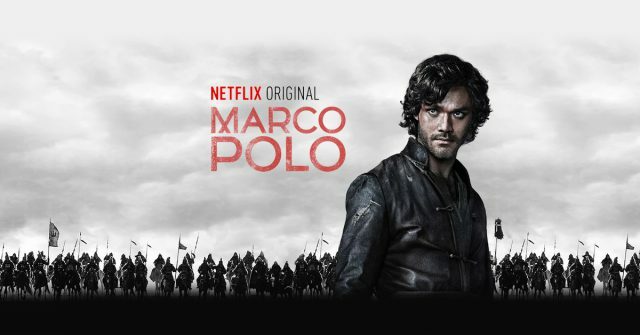 The cancellation of Netflix’s Marco Polo serves as a business lesson. After citing a $200 million loss, Netflix needs to alter original content plans. The streaming service requires smarter spending on original content. They need more lean media while retaining the quality that critics have acclaimed. Marco Polo received the label of Netflix’s version of the Emmy award-winning HBO Original Series Game of Thrones. After its second season, ‘Polo’ appeared to have earned the mantel. However, HBO and Netflix differ. Home Box Office retains a higher price point and is backed by Time Warner, Inc. The release of their mobile application assists in furthering the brand in an evolving technology and media landscape. Netflix generates revenue through paid subscriptions. The company generates profit through its stock price. Subscription numbers drive share prices. Their business structure makes for an accessible brand with lower profit margins. Enter self-produced content. Original films, series, and specials increase profit margins. Third-party content creators receive upfront compensation for Netflix to stream the movies or television seasons. In-house produced content cycles capital internally widens brand recognition and garners exclusive distribution rights. If the Los Gatos, California corporation desires a series to compare to ‘Thrones,’ then they require a production scope similar to a third-party show already in the library. Spartacus, the ancient Roman period-piece that spanned four seasons. A series that reportedly costs $2 million per episode. In contrast, ‘Polo’ episodes drained wallets at $9 million per episode. Spartacus’ production inhabited a cheaper New Zealand and used CGI and compositing for large crowds and grand cinematic shots. Marco Polo depicted the journey of the title character(Lorenzo Richelmy) in the Mongol empire ruled by Kublai Khan(Benedict Wong) in the 1200s. The series also stars Tom Wu(Hundred Eyes), Zhu Zhu(Kokachin) and Joan Chen(Empress Chabi). What are your thoughts on Marco Polo’s cancellation? Will Netflix ever produce another period-piece series of this magnitude again? Leave your comments below.